If you’re anything like me, you will love exploring new beauty brands! I spend a lot of my time tracking beauty trends and launches and always get excited when I discover something new or find a new brand to love. Kiko Milano is one such brand! I first found out about Kiko on a trip to Italy many years ago, but at that time I was not into makeup and beauty as I am now and paid very little attention to it. Thankfully, Kiko opened a store in Birmingham right at the time when I was fully loving makeup and now I am a little obsessed with the brand! 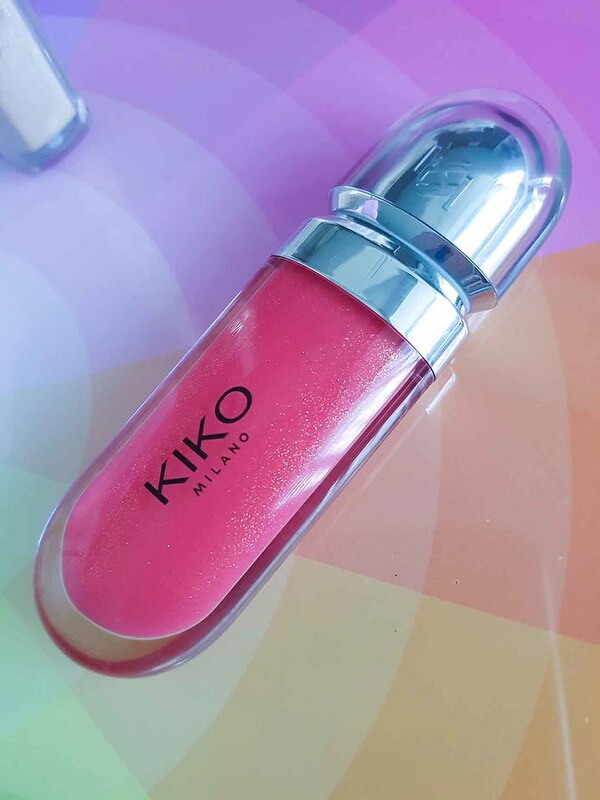 For those of you that don’t know much or anything about Kiko Milano, as the name suggests, it originates in Italy. The company was established and founded in 1997 and its mission is to give women cutting edge products to suit every budget. All their ranges are of the highest quality, thoroughly tested for safety and animal cruelty-free. There are numerous colours to choose from, different textures and consistencies and everything is delicately fragranced. 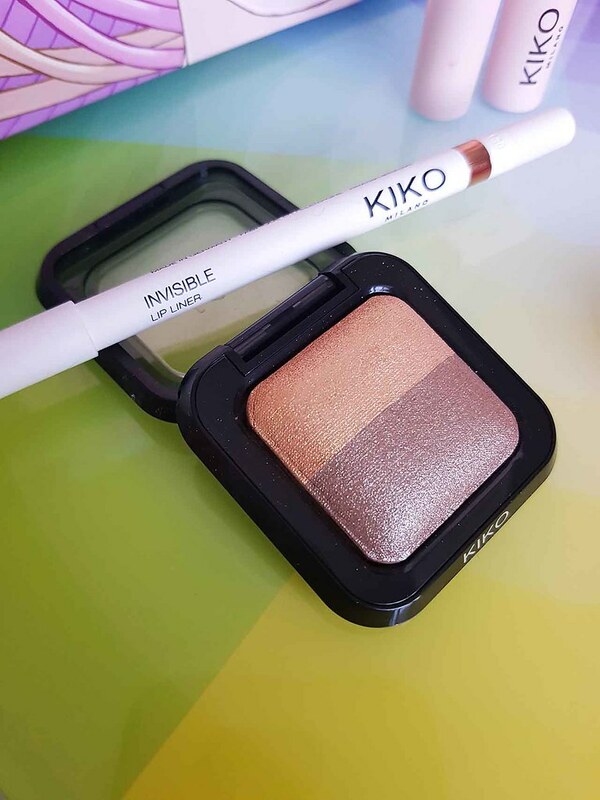 Kiko produces makeup and skincare as well as makeup brushes and accessories, all of which are excellent. As an added bonus, Kiko also offers a points program called Kiko Rewards, whereby you can earn points to use online and in-store. I am a rewards member and personally love this scheme – I wish more makeup brands would offer something similar! 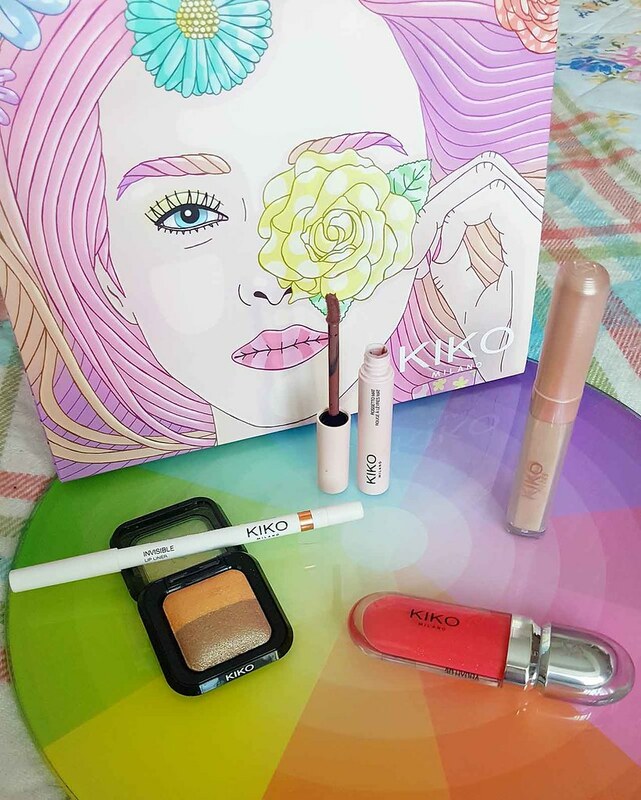 Whenever I visit Birmingham City Centre, I never fail to visit the Kiko store, 1) because they are always introducing new products and makeup ranges and 2) because the staff is very friendly and knowledgeable about the brand and makeup generally. It is rare I leave the store without purchasing something and in this post, I wanted to share some of my recent purchases, all of which I have used and love! This particular eyeshadow shade was so popular that I had to wait for it to come into the store! These eyeshadows are beautiful, silky smooth to the touch and very shimmery. They can be used to create a sheen over the eyelid or built up to create a bolder effect. They can also be layered over other eyeshadows to create a sparkle! There is some fall out when using them but overall they are a great addition to any makeup collection. This product is brilliant! I was never interested in lip liners until the last 6 months as I felt they were overkill BUT I have to say I now have a good collection of colours to work with my many lip products because they do serve a purpose, namely defining the lip shape properly and preventing feathering. The invisible lip liner is even better in some ways than a coloured liner because it provides the same benefits without setting a firm visible line around the lips. For me, this is really useful when you can’t find an exact colour match for a lipstick or you want to mix lipsticks to create a brand new shade. This liner glides on smoothly and does exactly the same job as a coloured liner so if you aren’t a big fan of lip lining but want to control your lip products this works well. I love liquid lipsticks and was really pleased when Kiko introduced some to their collection. This particular shade is deep and rich in colour and very smooth to apply – there are 4 shades in total. It does not dry out the delicate lip skin, which can be a problem with liquid lipsticks, and can be worn alone or with a lip gloss or lip topper. When I have worn it, it has stayed in place for most of the day and only needed a top up if I have been going out after work, and it has been easy to remove as well, despite how pigmented it is. All in all, it’s a great liquid lipstick and well worth a try! I am in love with these lipglosses! There are a variety of colours to pick from but I particularly love the sparkly shades which look gorgeous on their own and over other lipsticks. I have used this shade a few times now and it adds a lovely dimension to my lip look every time. The texture is a little tacky but it is not uncomfortable when applied and will stay in place for a few hours before needing a refresh. There is a good amount of sparkle in the gloss which catches the light perfectly without looking OTT. I currently have 2 of these lipglosses and will definitely be buying more! This is another firm favourite from the collection! I am not generally a huge fan of liquid eyeshadows as I do find them awkward to work with and they will often crease and clump on the eyelid, even with a good eyeshadow primer. However, I have been pleasantly surprised with this product in that it spreads onto the eyelid well without immediately slipping into the folds of the skin, it can be applied very sheer or layered to be more obvious (although there is more chance of creasing if you layer too heavily) and once in place it doesn’t move easily. I have also used it as a highlighter in the inner corner of the eye and under the eyebrow and love the end result. If you love using liquid eyeshadows you should definitely invest in one of these – there are 4 shades to choose from and they are all great! 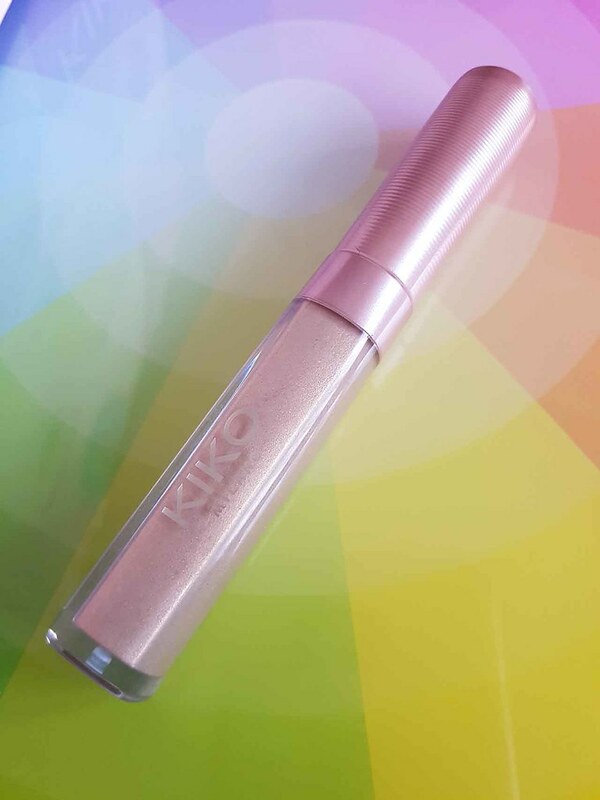 I hope you have enjoyed this post and will consider checking out the Kiko brand – the website can be found here. I am a huge fan now and I am sure you will be too once you have tested out their products! If you are a makeup artist looking to build your kit it is also a great affordable brand for that purpose and whilst I have not reviewed the brushes in this post, I do have a few of them and they are very well made and there are several to choose from. 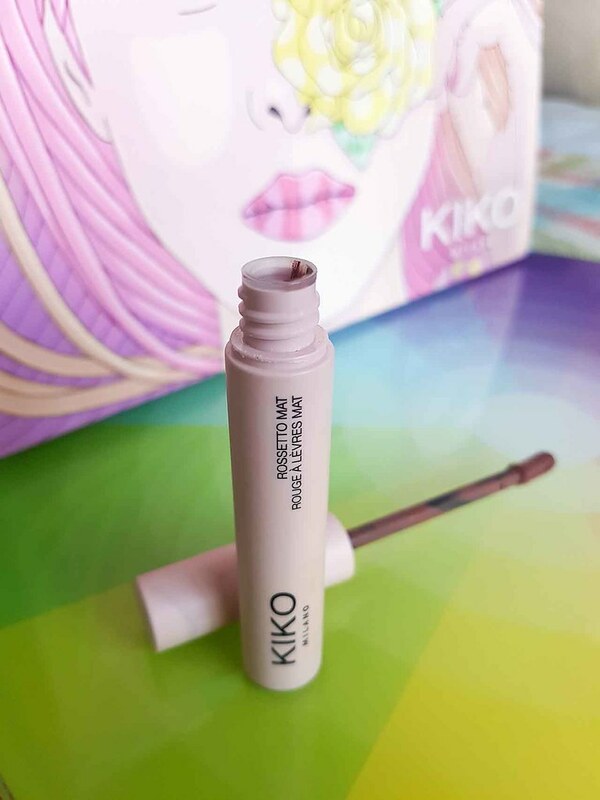 Overall, you can’t go wrong with Kiko Milano and I highly recommend exploring your nearest store!